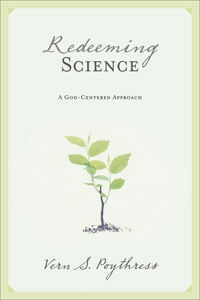 Are Science and Theology Mutually Exclusive? I was in the middle of a nine-day stay in the hospital following the removal of a cancerous tumor in my colon on April 27, 2016. During that time, several different shifts of nurses had come and gone. On this particular day, a new nurse came to care for me and take my vital readings. As we chatted, she asked me what I did for a living. I told her I was a philosophy professor. “Where did you go to school?” she asked. Working backwards, I explained that my PhD in philosophy is from the University of Southern California, my MA in philosophy is from the University of California at Riverside, my ThM in theology is from Dallas Seminary, and my BS in physical chemistry is from the University of Missouri. A puzzled look came on her face. She mused out loud that I had taken two very unrelated, divergent paths. Before she could explain, I asked if this was what she meant: I started off in science, which deals with reality—hard facts—and conclusions that could be proved to be true. But theology and philosophy were, well, fields in which there were only private opinions or personal feelings, where no one was right or wrong, or if they were, no one could know who was right. Science was cognitive, and theology and philosophy were personal and emotional. Scientism is so pervasive today—it is the intellectual and cultural air that we breathe. Looking surprised, as though I had read her mind, she acknowledged that my understanding was exactly what she had in mind. My nurse was expressing the view called scientism. Since scientism is so pervasive today—it is the intellectual and cultural air that we breathe—she could not have even named the worldview she was presupposing and articulating. Roughly, scientism is the view that the hard sciences—like chemistry, biology, physics, astronomy—provide the only genuine knowledge of reality. At the very least, this scientific knowledge is vastly superior to what we can know from any other discipline. Ethics and religion may be acceptable, but only if they are understood to be inherently subjective and regarded as private matters of opinion. According to scientism, the claim that ethical and religious conclusions can be just as factual as science, and therefore ought to be affirmed like scientific truths, may be a sign of bigotry and intolerance. 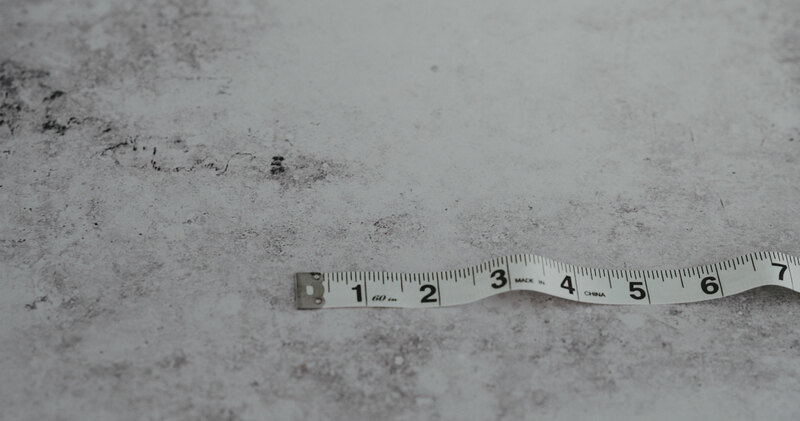 Before looking in more depth at scientism—the view that the hard sciences alone have the intellectual authority to give us knowledge of reality—let me show some concrete examples of it and how it is part of everyday common sense. On June 25, 2001, Time magazine featured an article by journalist Michael Kinsley defending stem-cell research on human embryos. He wrote, “These [embryos] are microscopic groupings of a few differentiated cells. There is nothing human about them, except potential—and, if you choose to believe it, a soul.”1 Now the first thing to note about his conclusion is that it is bad science, claiming that there is nothing really “human” about human embryos, which is itself a scientifically absurd statement, contradicted by all of the standard textbooks of embryology! But that’s not my point here. Rather, I want to draw your attention to a part of Kinsley’s sentence that you may not have noticed. Reread it carefully and note what he presupposes: we know scientific facts about human embryos, but we only believe things about human souls. For Kinsley, belief in a soul is not an item of knowledge. In his view, there is no evidence for it. He would probably put it in the same category as a unicorn. You can believe it if you want, perhaps because someone told you that it exists or because you wish that such a creature is out there, but you’ve never seen or heard or touched a unicorn and therefore it does not really count as knowledge. Kinsley undoubtedly thinks this kind of belief belongs in the pages of fantasy literature, not in the items of what we can truly know and be justified in believing. But Michael Kinsley is not advocating science. He’s expressing scientism. For a long time, Marilyn vos Savant (listed in five editions of the Guinness Book of World Records as the human with the highest recorded IQ) has written a column in Parade magazine titled “Ask Marilyn,” where people submit questions and Savant provides answers. In one post, a man explains that his parents raised him in a certain religion. Now an adult, he still likes the religion, but his friends are trying to get him to rationally consider others. He wonders if Savant thinks he should consider his friends’ arguments or just go on accepting his parents’ religion. 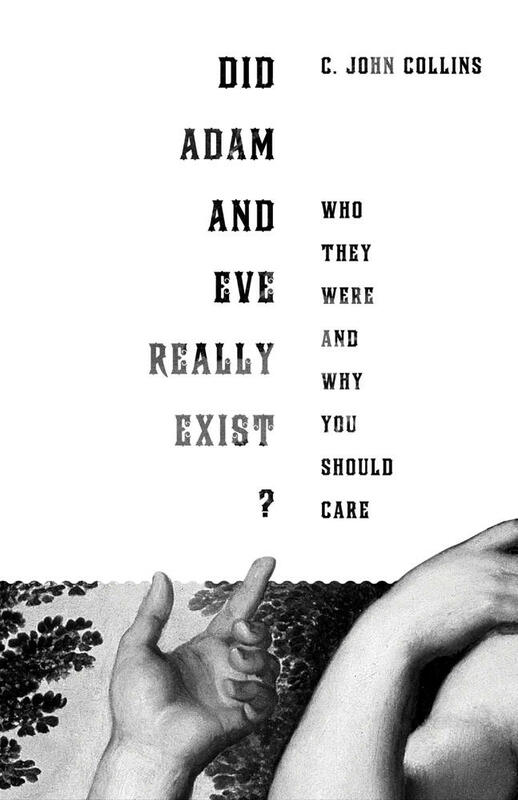 Marilyn vos Savant has no problem with this man holding to his parents’ religious beliefs—“No harm, no foul,” she might say—but she’s critical of his friends for trying to reason with him or to persuade him that other religious beliefs are more compelling or truthful or best accord with the evidence. From reading her columns over the years, I assure you she would not say that science comes from the heart and not the mind, or that it comes from what your parents told you. Scientific claims can be proved true. But in her worldview, religious claims cannot. This is not science but scientism. 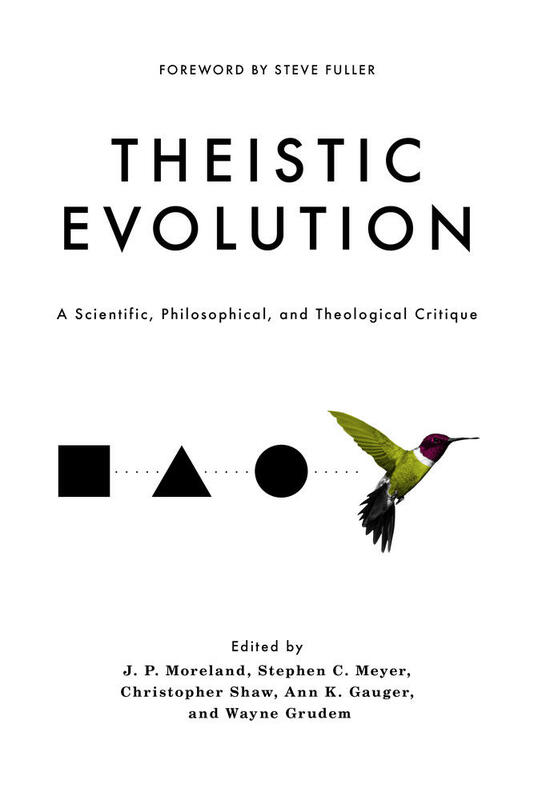 This statement’s significance comes not so much from its promoting evolution over creation as from the picture of knowledge it presupposes: knowledge about reality comes solely from science, and empirical knowledge claims derived from the hard sciences are the only claims that deserve the backing of public institutions. This kind of reasoning seems to imply that religious and philosophical claims are simply matters of private feeling, which, by extension, means ignoring claims at the core of ethics, political theory, and religion. Words such as conclusions, evidence, knowledge, no reasonable doubt, and intellectual heritage become associated with science, giving science the “right” to define reality, while words like beliefs and personal reservations are associated with nonempirical claims, framing religious beliefs as mere ungrounded opinions. Put simply, the state of California is requiring that all students abide by the dictates not merely of science, but of scientism. We have looked briefly at some popular-level expressions, or presuppositions, of scientism, but now let’s hear from actual scholars who propose a definition. According to philosopher of science Tom Sorell, “Scientism is the belief that science, especially natural science, is . . . the most valuable part of human learning . . . because it is much the most [sic] authoritative, or serious, or beneficial. Other beliefs related to this one may also be regarded as scientistic, e.g., the belief that science is the only valuable part of human learning. . . .”4 Sorell notes that “What is crucial to scientism is not the identification of something as scientific or unscientific but the thought that the scientific is much more valuable than the non-scientific, or the thought that the non-scientific is of negligible value.”5 In other words, when you have competing knowledge claims from different sources, the scientific will always trump the nonscientific. As the ideas that constitute scientism have become more pervasive in our culture, the Western world has turned increasingly secular and the power centers of culture (the universities; the media and entertainment industry; the Supreme Court) have come increasingly to regard religion as a private superstition. Michael Kinsley, “If You Believe Embryos Are Humans . . . ,” Time (June 25, 2001), 80. Marilyn vos Savant, “Ask Marilyn,” Parade (October 7, 2001), 25. Cited in Mark Hartwig and P. A. Nelson, Invitation to Conflict: A Retrospective Look at the California Science Framework (Colorado Springs: Access Research Network, 1992), 20. Tom Sorell, Scientism: Philosophy and the Infatuation with Science (London: Routledge, 1991), 1, his emphasis. Lawrence Principe, “Scientism and the Religion of Science,” in Scientism: The New Orthodoxy, ed. 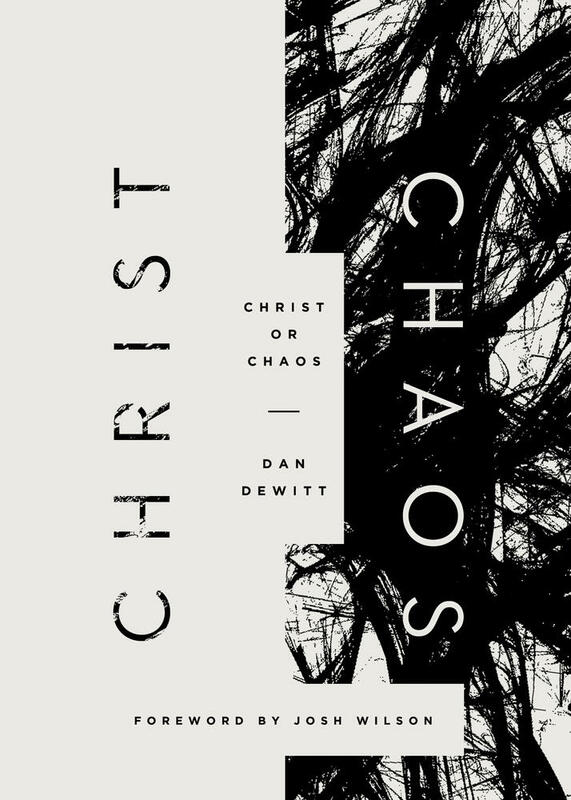 Richard M. Williams and Daniel N. Robinson (London: Bloomsbury, 2015), 42, my emphasis. 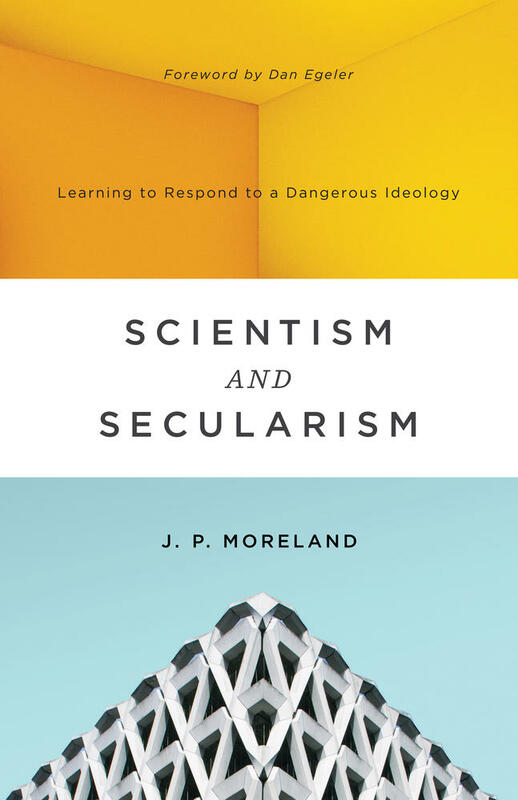 This post is adapted from Scientism and Secularism: Learning to Respond to a Dangerous Ideology by J. P. Moreland.